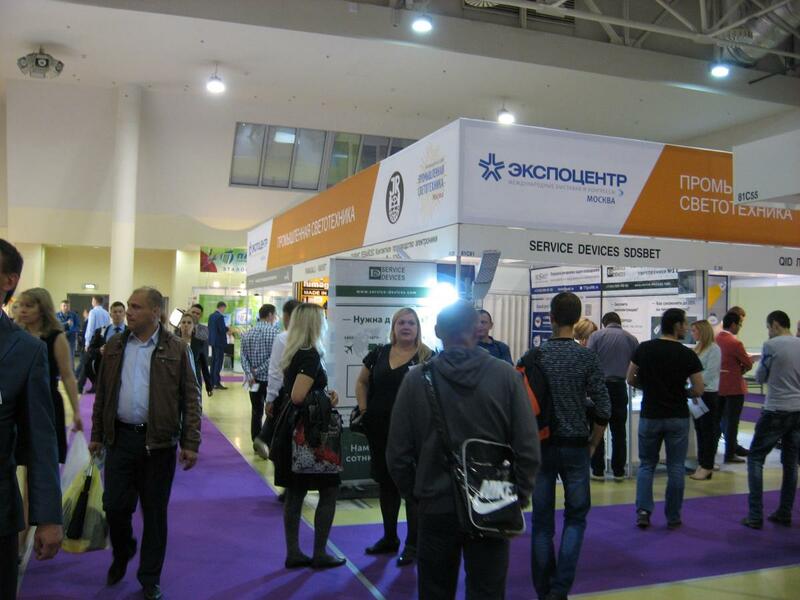 Industrial Lighting - Moscow, 2018 exhibition and conference devoted to lighting technologies and products for industrial, transport and city applications was successfully held in April 16-19, 2018 in Moscow, Russia. 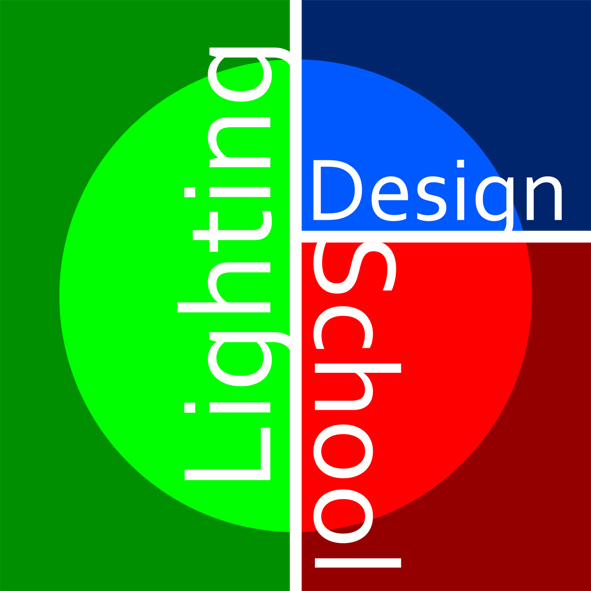 It was organized for experts engaged in lighting projects and products supply for industrial premises, offices, shopping centers, universities and schools, administrative and public buildings as well as transport and city streets infrastructure. 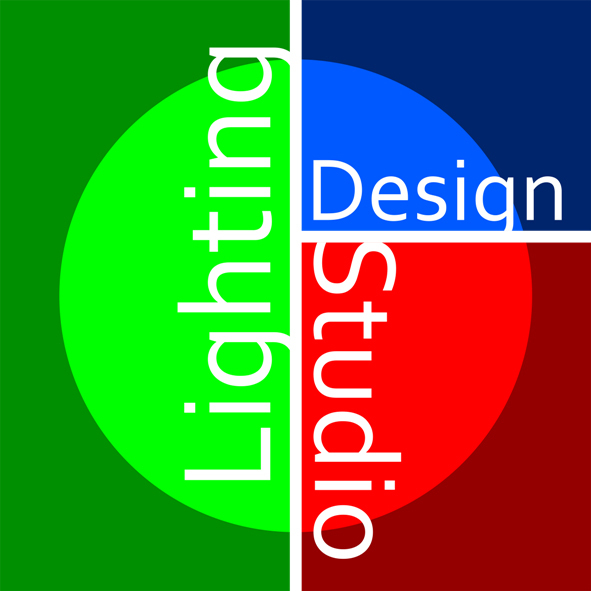 There is also growing demand in lighting components from Russian manufacturers. The exhibition was visited by over 16 000 experts. Photo report from 2018 expo. Moscow City and the central region of Russia is the most developed industrial area in Russian Federation. The estimated quantity of lighting units used in the region is 400 mln, over 13% are LED devices. 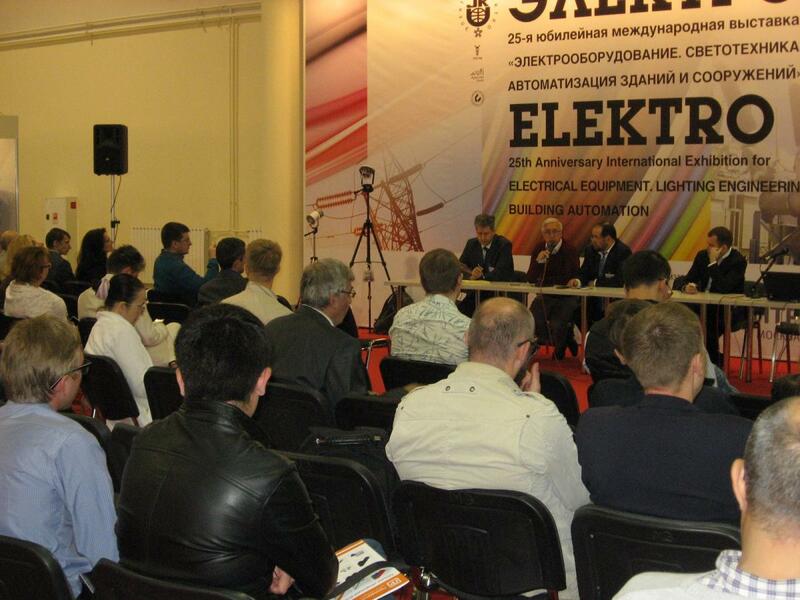 The next Industrial Lighting - Moscow expo will be held in 2020.